If you have been searching for an amazing holiday for yourself or a group, try horse riding near Canberra with Reynella Kosciusko Rides. Our company is the original horse trekking company in the Kosciuszko National Park and has been operating continuously for 47 years. We were the first horse trekking outfit in the area and remain the most experienced today. Our family has years of experience in the area that includes the beautiful Snowy Mountains. 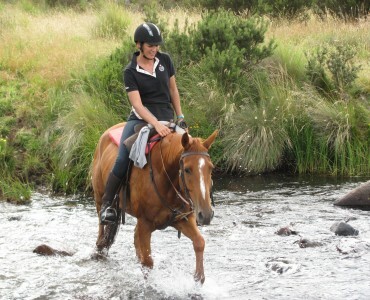 Our holiday horse riding treks include three, four, or five days for all riders, whether beginner or advanced. We have earned a reputation for being able to fit our guests with the right horse at the start of a ride to make sure that everyone who rides with us gets the most out of it. 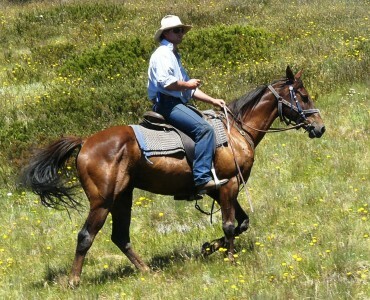 We have welcomed all sorts of people who have fully enjoyed their time horse riding near Canberra in the Snowy Mountains. Those people include an Australian Prime Minister, members of Parliament, numerous overseas clients and many more. A horse trek through Kosciuszko National Park and the Snowy Mountains is an experience for anyone. For the less adventurous, or those with families, why not try our homestead holiday packages which run in September/October, mid-January and April. These are ideal for those with little experience who want a less strenuous horse riding experience. The great thing about our holiday stays is that once you pay for your package, you can put your wallet away. You receive lodge-style accommodations that include your breakfasts, BBQ lunch, and three-course dinners prepared by our skilled chef. We take care of everything so that you can enjoy the beauty of nature and the Snowy Mountains. For further assistance or more information, call use directly on 02 6454 2386 or 1800 02 9909. You can also email us at reynella@activ8.net.au. 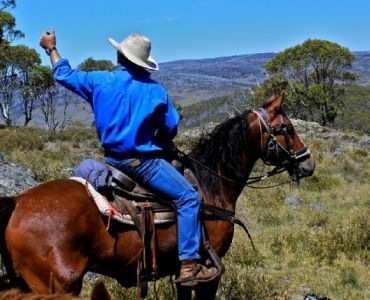 Feel on top of the world – be on top of Australia with the original and most experienced trail rides in the Kosciuzsko National Park. Check out the ride schedule for the up and coming rides. You may also like to read our clients’ comments.